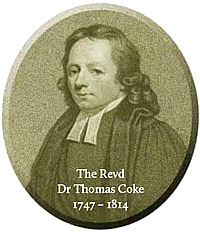 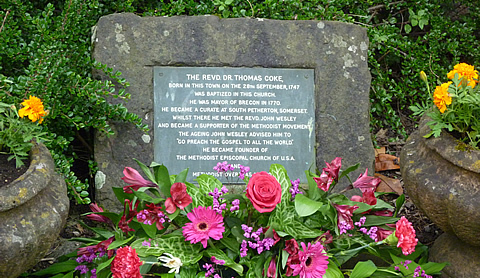 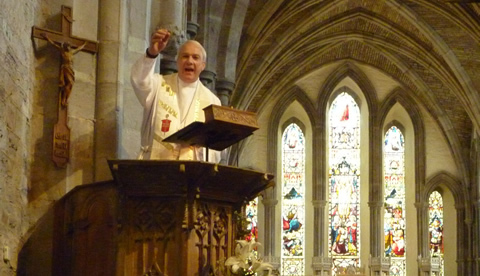 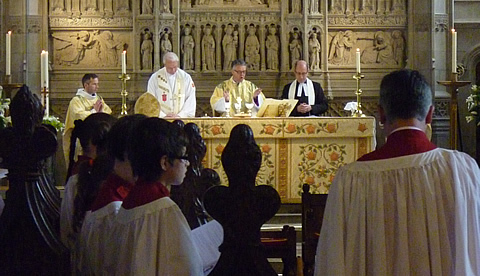 An event held in Brecon, May 2014, remembering the life and legacy of the Revd Dr Thomas Coke, Father of Methodist missions and the first co-superintendent (bishop) of the Methodist Church in America. 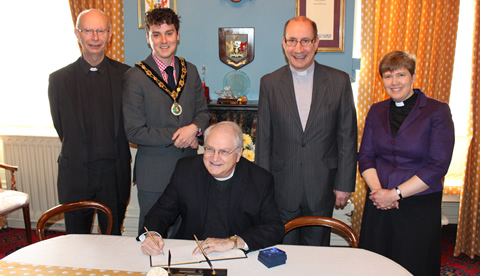 Seated: The Rev'd Robert Williams, General Secretary of the Archives and History Commission, United Methodist Church. 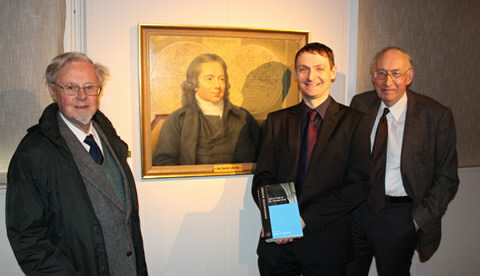 200 years of the MMS, including the 2013 Methodist Missionary History Project conference. 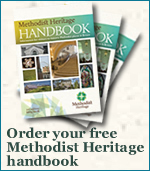 If your church, circuit or synod is interested in borrowing these banners for display, please contact the Heritage Officer.